Last week I received a heart wrenching phone call from a pastor friend who’s working in northwestern Oaxaca amongst the Mixtecs. 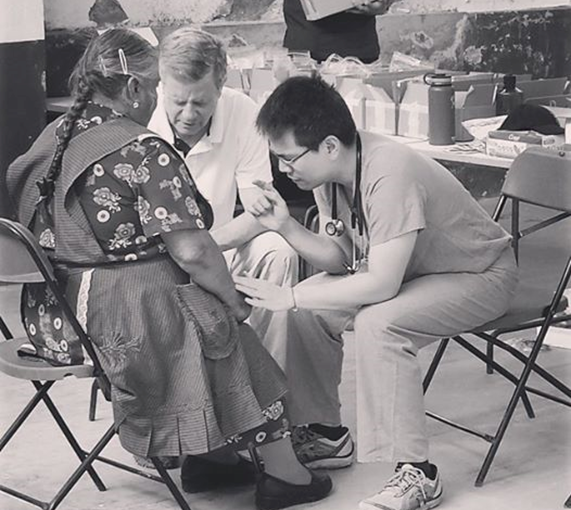 In August we brought a dental team to his area and “broke the ice” for the gospel in a small Mixtec village. We were incredibly well received by the townspeople and their government officials. Several people surrendered to Christ and many wanted us to come back! The goal was to start a house church in this unengaged area. This pastor called me to let me know that he is stretched very thin and would not be able to continue working in that town. He wanted to know if we would be able to continue the work there. Unfortunately neither us nor our co-workers from San Diego are able to carry on the work there. This is indicative of how great the need is in the state of Oaxaca and how few workers are available. 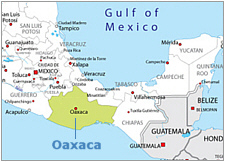 Oaxaca has about 3.8 million people, with 570 counties that include hundreds of towns that have little or no Christian witness; much less a Christian church. I am sharing this with you so you will pray. Oaxaca is open to the gospel; but few are willing to labor here. 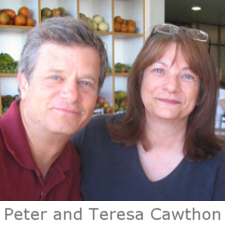 Thanks to all of you who pray for us and who generously give to this vital ministry. In light of what we do and where we are doing it, your prayers are incredibly needed and appreciated. Previous Previous post: SWEET SUMMER 2015!